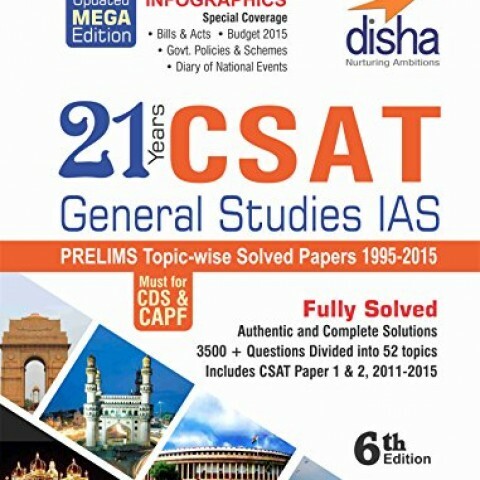 Disha’s BESTSELLER “21 Years CSAT General Studies IAS Prelims Topic-wise Solved Papers (1995-2015)” consists of past years solved papers of the General Studies Paper 1 & 2 distributed into 8 Units and 52 Topics. 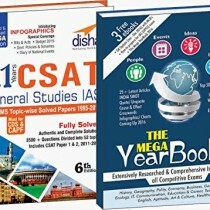 This is the 6th MEGA edition of the book and has been thoroughly revised and updated. 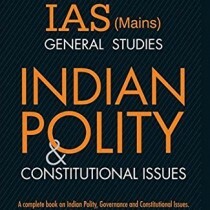 The book has been designed in 2 colour so as to improve the readability of the book. 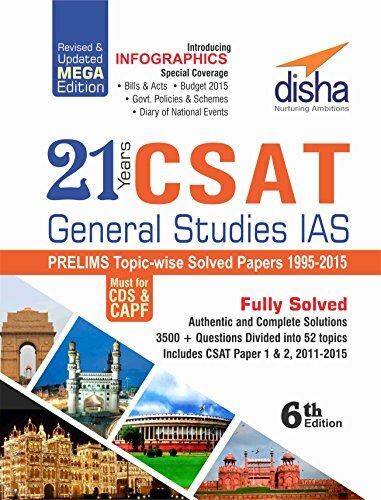 The Mental Ability part of the past GS papers has been covered in the Unit “Mental Ability & Management Ability” and will be useful for Paper 2.